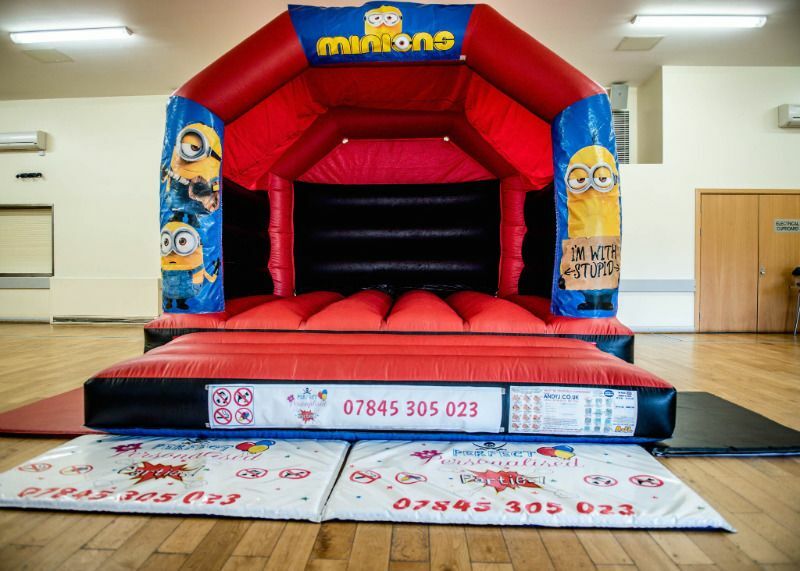 For bookings and enquiries - call us today or book online!! You can check the availability using by entering in a date in the box below. Great service today and the face painting was AMAZING! Everyone loved t and the bouncy castle and soft play went down a treat. Communication was great, turned up on time and very helpful. Would highly recommend! Thank you so much!! Chloes Castles © 2018. All Rights Reserved.